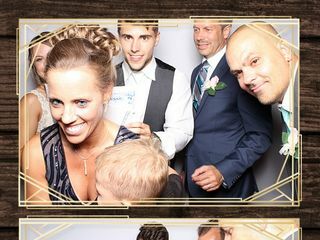 Laughbooth Photo Booth is a photo booth rental company based in Schererville, Illinois, that brings a fun experience and instant photos to your wedding reception. 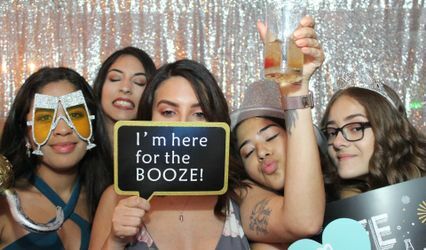 They offer three different types of photo booths to choose from with an open-style format, an enclosed party booth, and a classic and traditional booth. 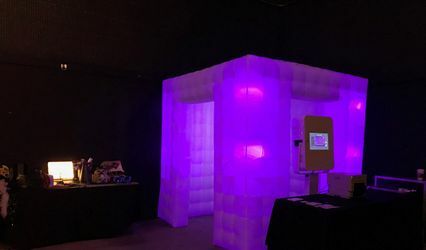 Regardless, each booth features touch-screen displays with prompts, professional lighting, and professional DSLR cameras that take high-quality photos you and your guests will enjoy long after the event ends. 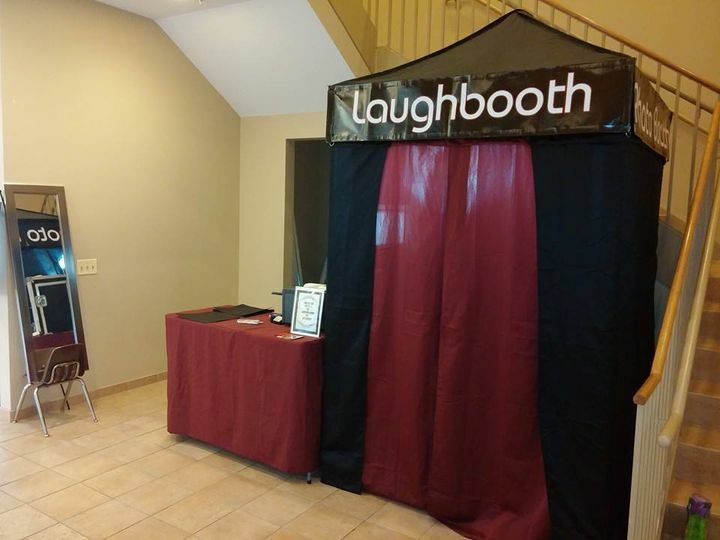 Laughbooth Photo Booth provides an attendant on-site during the duration of your event. 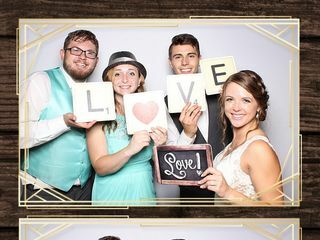 You can customize the photo booth artwork to match your wedding and there is a variety of high-quality backdrops and durable props to use. The most popular booth is the sleek and modern open-style format, which allows the most guests in the picture. 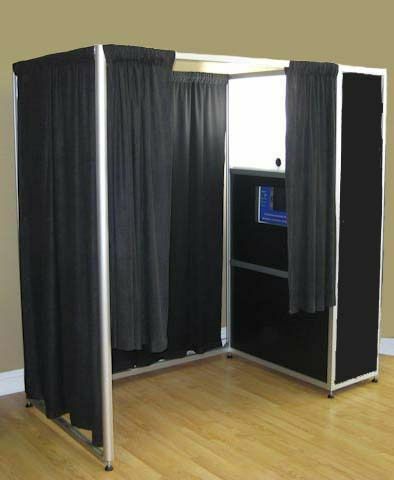 The enclosed booths can fit up to eight guests, or four guests comfortably. Other features include animated GIF creations, social media sharing, and green screen backgrounds. 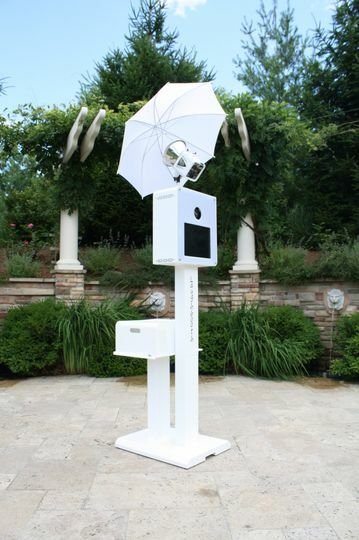 In addition to the instant prints, you will receive digital copies of all the images. 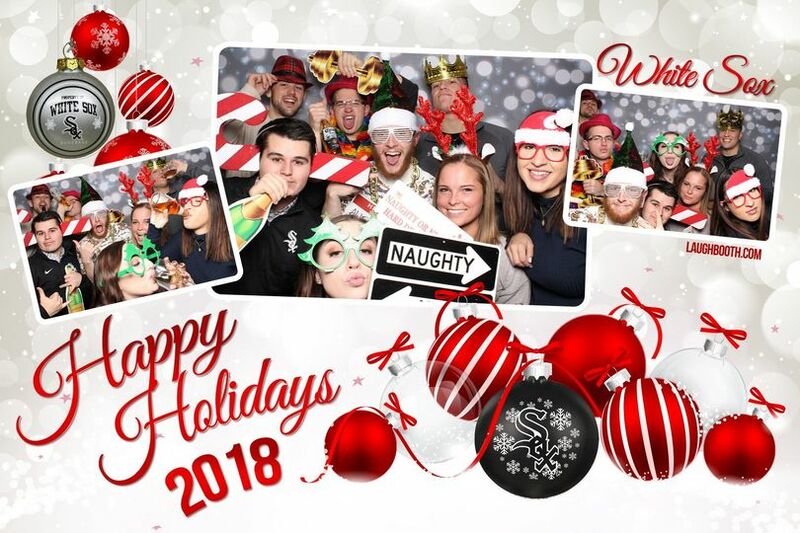 Laughbooth has THE best quality of props and prints of any other photo booth! Bob is amazing to work with and I’m so so happy with everything! Thank you Jenny! 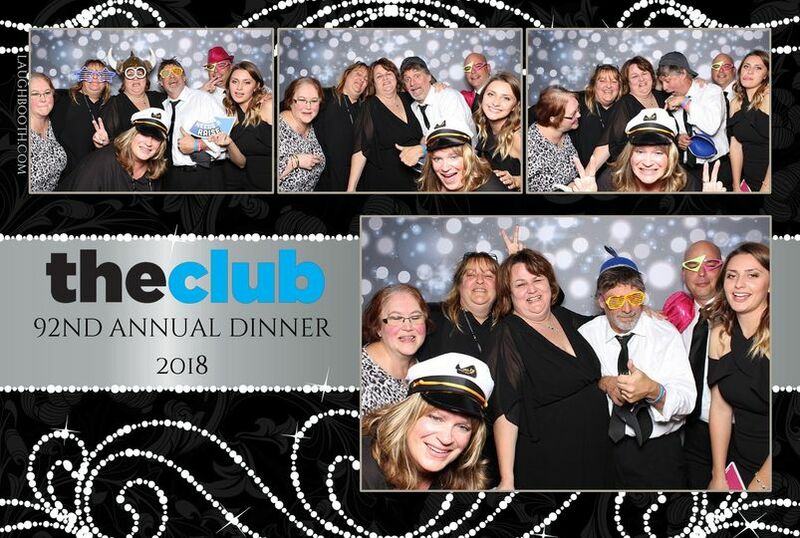 We had an amazing time you and your guests! I hope all has been well and going well for you and the family! 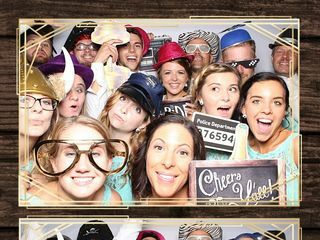 This photo booth was amazing!! Very affordable and great quality. 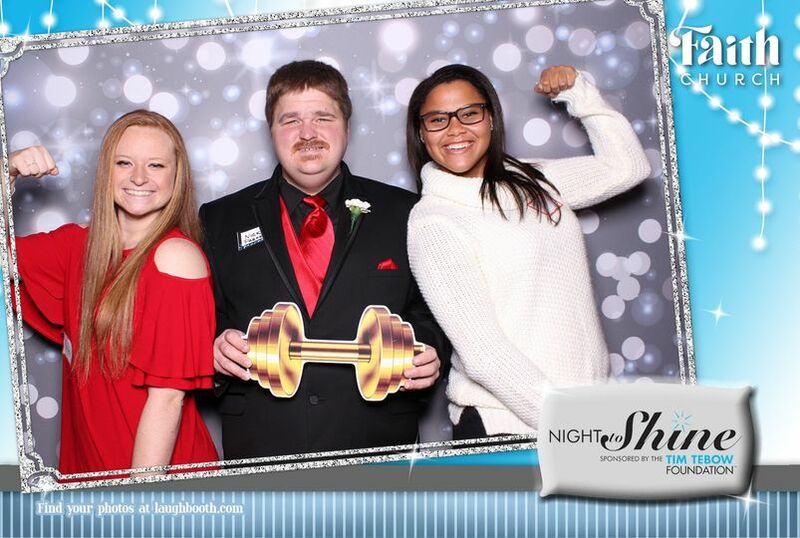 The guy who was at our event was super nice and professional. 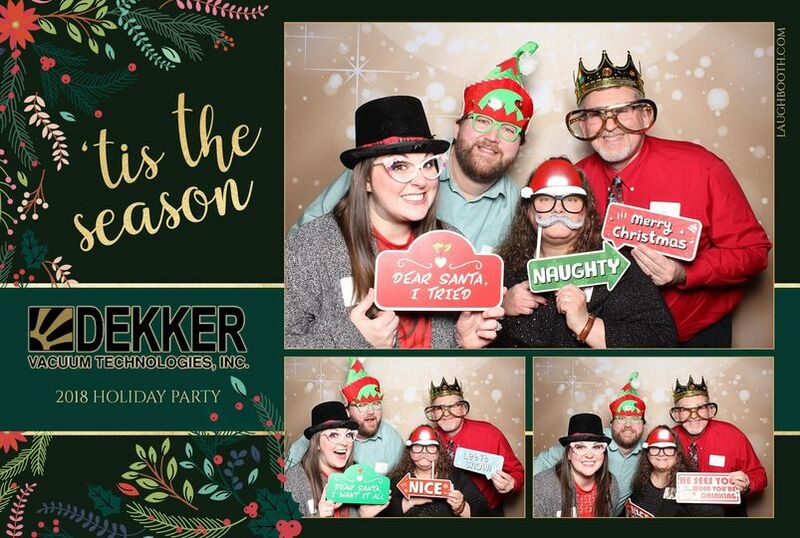 Would highly recommend this photo booth! Thank you so much for your wonderful review! I hope everything has been great for you both and that the Newlywed phase is still going strong!